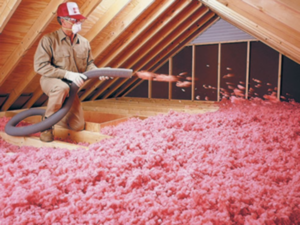 Proper installation is a must for blown-in or loose-fill attic insulation. We utilize a professional blowing machine for spray foam insulation installation of loose-fill fiberglass to fill hard-to-reach areas like corners, edges and around framing. 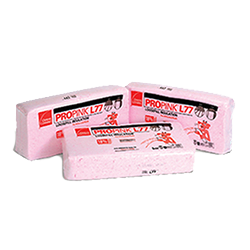 Pro Pink L77, does not settle or decay, and can effectively provide insulation for the life of the home. It’s also resistant to insects, rodents,and mold. Proper attic insulation also provides a good sound barrier. Contractor Grade Insulation more coverage per sqft. As the premier home services provider in the greater Phoenix area, the team of professional attic insulation installers are considered some of the best in the business. 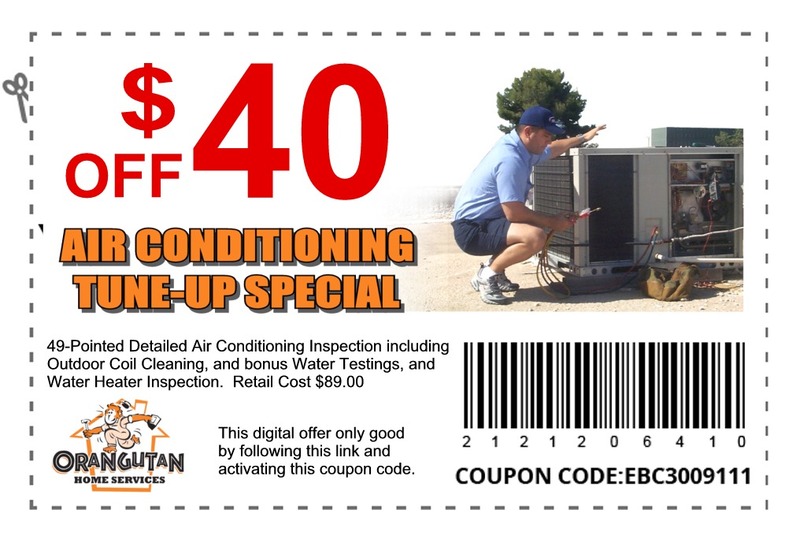 After more than 20 years of providing home and business owners the absolute best in insulation, air conditioning and heating repair and installation, plumbing and home security systems. We strive to always attain unmatched customer care and attention that is always supported by innovative techniques and state-of-the-art equipment. Schedule your home analysis appointment and find out what the Orangutan difference means and how it can work for you.